← Will CEDIA 2016 Be The Sonos Show? 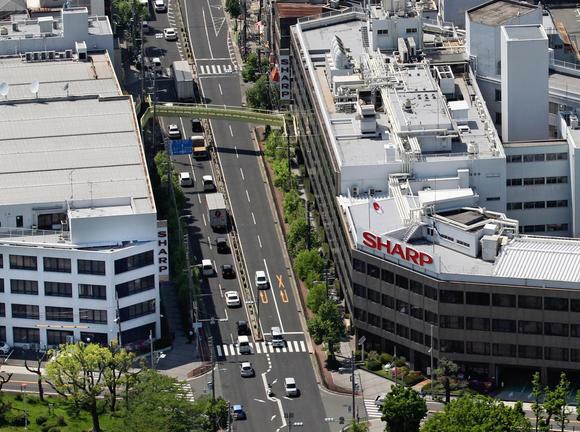 News comes out of Japan that the new owners of Sharp are in the process of buying back a building the old management sold off when seeking to improve profitability by reducing overhead. Now, new management – made up of former Foxconn executives – are doing an about-face and looking to repurchase the building, in a move that has Japanese media scratching their heads. Only days ago, we reported that the new managers at Sharp, concerned about their forecasts for revenue growth, decided that the company needed to buy back the N. American TV business that had previously been sold off to China’s Hisense, with a long term licensing agreement on the Sharp brand. This abrupt about-face caught many in Japan by surprise, as the deal with Hisense had essentially just commenced. 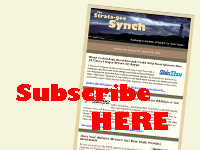 Now, it appears that Sharp’s new bosses are flip-flopping again. This time, they seek to reverse a decision to divest a building that was literally just across the street from the company’s long time headquarters building in Osaka, on a company campus built by the founder in 1923. The building, known as the Tanabe Building, was sold off to Nippon Telegraph & Telephone in a bid to cut overhead. This photo shows the Tanabe Building (on the left) , which is right across the street from Sharp’s old Headquarters (on the right). Sharp also sold off their longtime headquarters building at about the same time to a large Japanese retailer called Nitori Holdings. The company then moved their headquarters to Sakai. Both the sale of the Tanabe Building and the Sharp Headquarters building closed just this past March. According to a report by the Nikkei, new Sharp President Tai Jeng-wu, who is also the vice chairman of Taiwanese parent company Foxconn, recently told executives that he wanted to buy back the Tanabe Building. Apparently, the thinking is that this building will become the new company headquarters. Not only that, but Tai Jeng-wu also wanted to buy back the old headquarters building as well. Unfortunately, the new owners refused their advance. The company has made no public statements about these negotiations. This leaves the media wondering just what the new owners are thinking. There is no word on whether NT&T is willing to sell the building back to Sharp.